The FINAL season of Game of Thrones premieres tonight! And I am so excited/nervous/anxious to see what happens. Who will claim the iron throne? 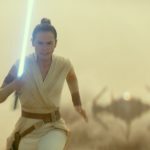 How will our favorite characters fare against the Night King and the Army of the Dead? There are so many questions and so many character reunions I am hoping to see! It’s hard to believe, but some of our favorite characters have not seen each other since season one! While we may not get to see all of these, my fingers are crossed. 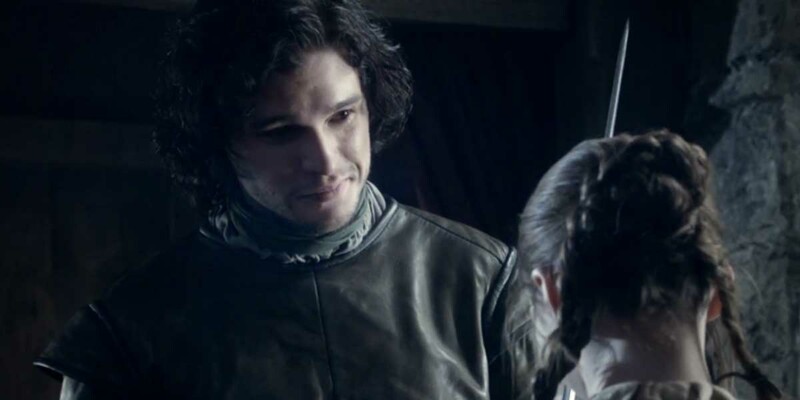 The last time Arya and Jon saw each other was during season one (!) when Jon gifted Arya Needle before he left for the wall. No doubt that he will be proud (and amazed) at how Arya’s swordsmanship abilities have grown. The last time Arya saw Cersei was during that dreadful scene in season one when Arya had to watch her father’s beheading. Will we finally get to see this reunion? And if we do, will Arya become ‘No One’ and cross Cersei’s name off of her list? Can we please get a m’lady and Gendry reunion? 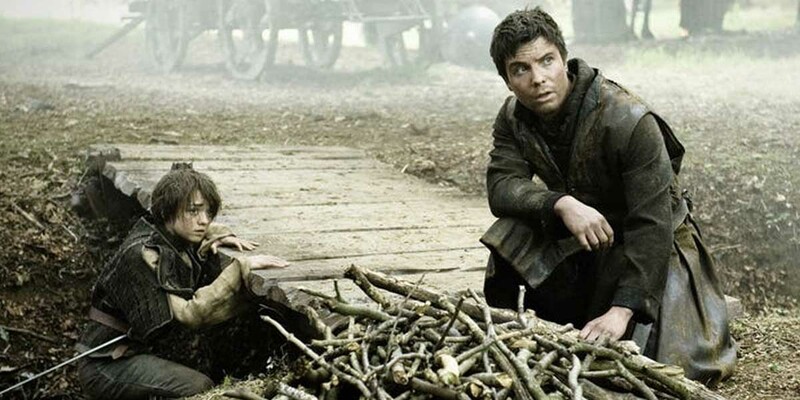 The last time we saw these two together was when Gendry was sold by the Brotherhood Without Banners to Melisandre (aka the Red Woman) and then taken to Stannis Baratheon for his king’s blood. 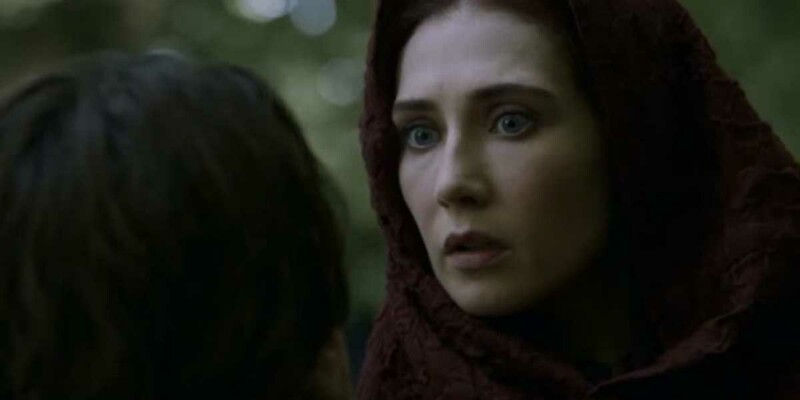 The last time Arya saw the Red Woman was when Melisandre bought Gendry from the Brotherhood Without Banners — but don’t forget she took a look into Arya’s future. I see a darkness in you. And in that darkness, eyes starring back at me. Brown eyes, blue eyes, green eyes. Eyes sealed shut forever. We will meet again. Definitely foreshadowing into her time as a faceless man — but what will happen when they meet again? 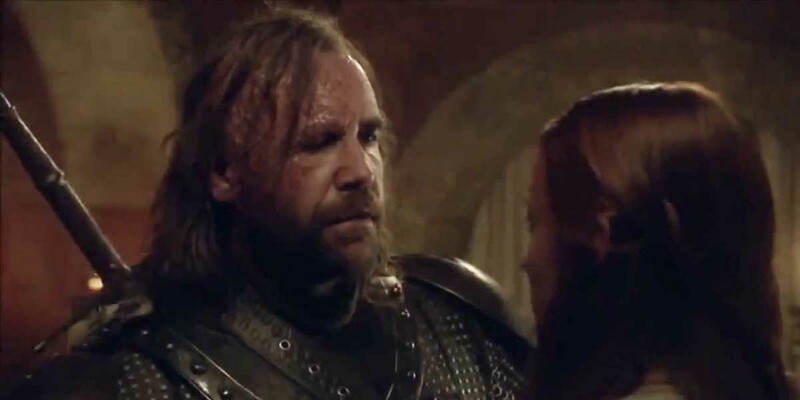 Arya last saw the Hound when she left him to die after his fight with Brienne. She then went on the become a faceless man. While they always had a rather unique relationship, somewhat of a love-hate relationship, I wonder what their reunion will be like. 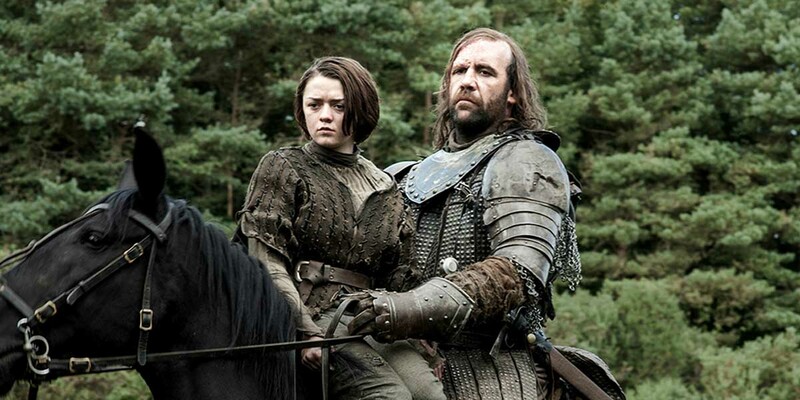 After all, the Hound was on Arya’s list. 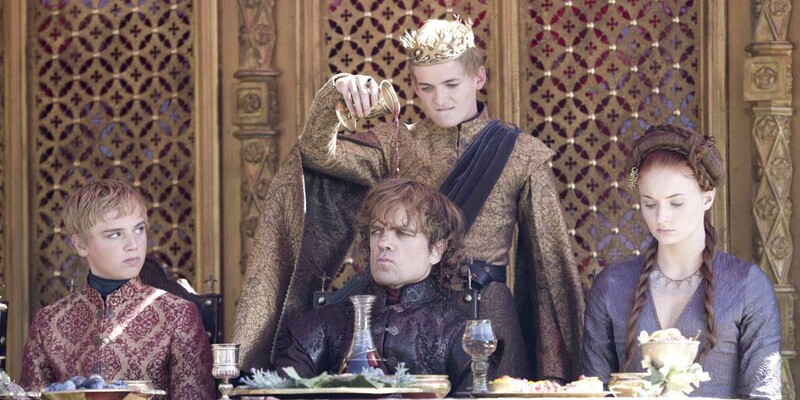 Sansa last saw Tyrion at Joffrey and Margaery Tyrell’s wedding (before she escaped King’s Landing). I think this reunion will be one of mutual respect — but probably no rekindled romance. 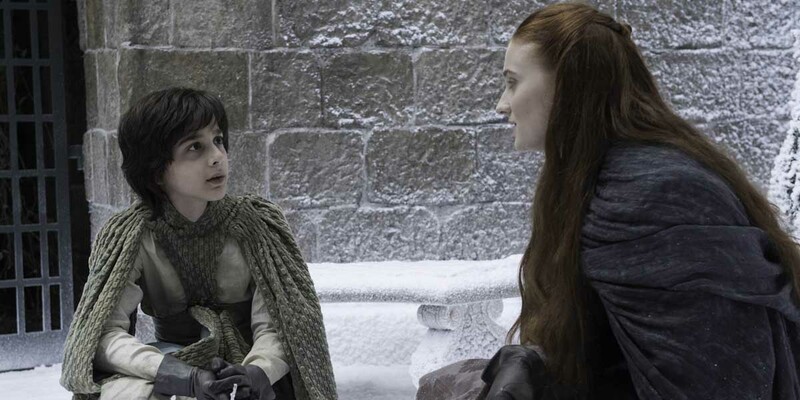 While they are cousins, Robin has always had a soft spot for Sansa. 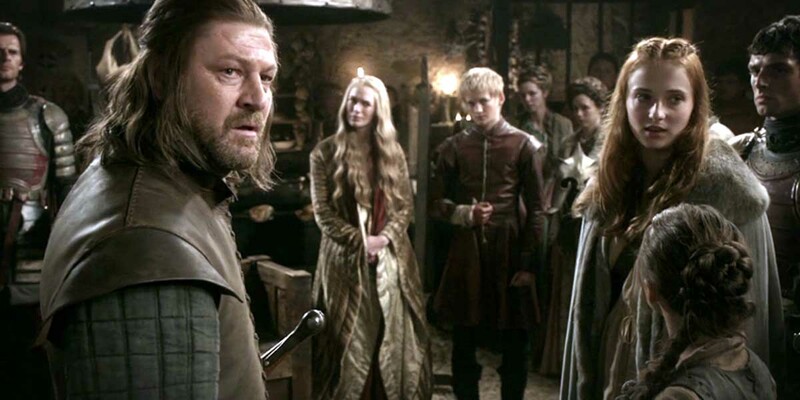 The last time they saw each other was at the Eyrie, however, the Knights of the Vale came to Sansa and Jon’s rescue during the Battle of the Basterds. The real question is, how will Robin react when he learns that Sansa and Arya killed his beloved “Uncle” Petyr Baelish? While Theon has made some terrible decisions, he did help Sansa escape. If and when they see each other again, they will surely share a moment. They are, after all, the only ones who know how truly terrible Ramsey was. Another reunion that we’ve been waiting for since season one. 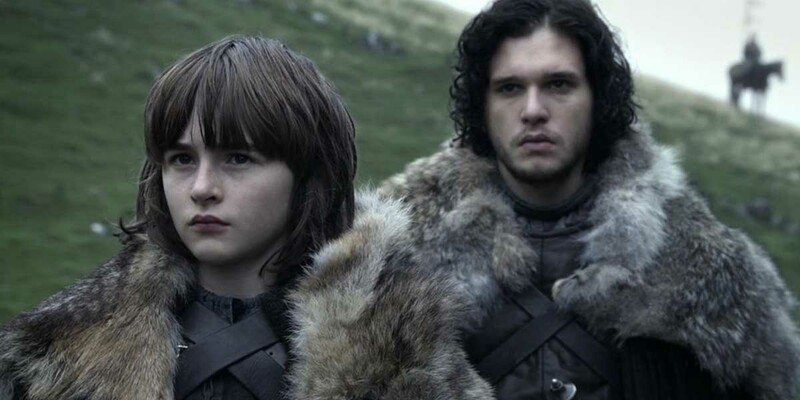 Technically Bran did see Jon (through his warg abilities) when Jon was with Ygritte and the Wildlings, but a true reunion has yet to happen… the real question is, how will Bran tell Jon about his real ancestry. Okay, this one is going to be rather interesting! 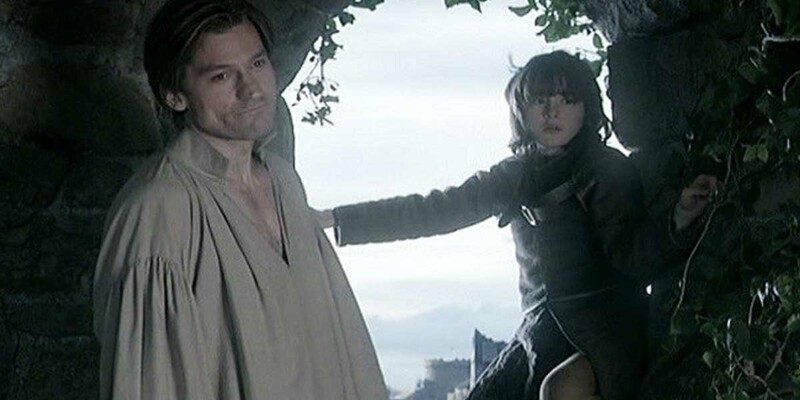 Jaime Lannister pushed Bran out of the tower window in season one! 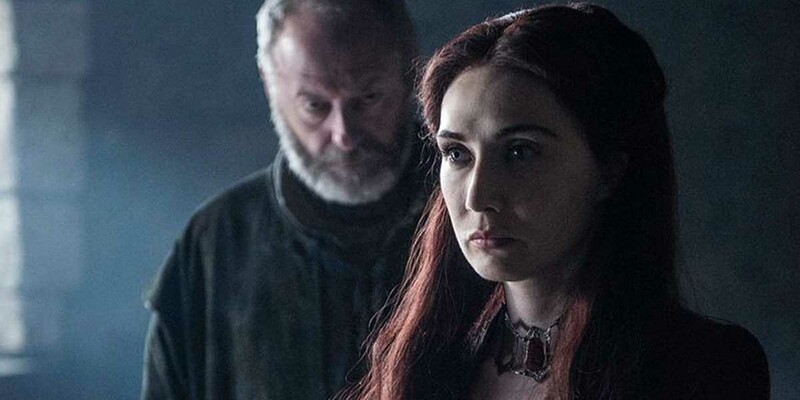 Bran certainly remembers this now as the Three-Eyed Raven — so how will their reunion go? 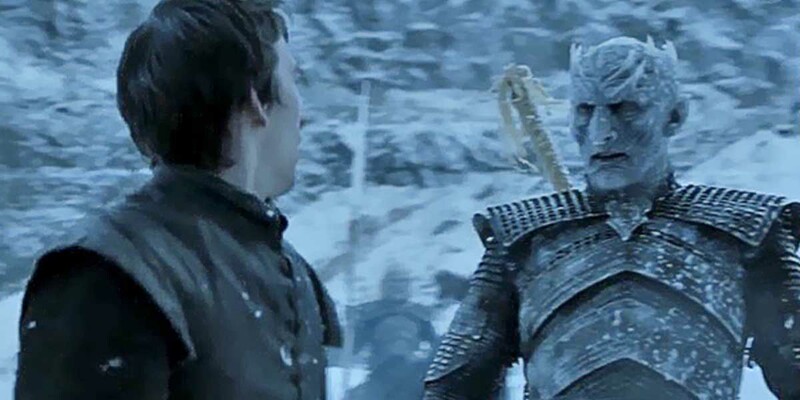 Bran and the Night King saw each other during one of his visions. When the Knight King reached out and touched Bran, it broken down the barrier spells protecting the original Three-Eyed Raven and the Children of the Forest’s hideaway (right before Hodor’s selfless ending — Hold the Door!). Will these two reunite? 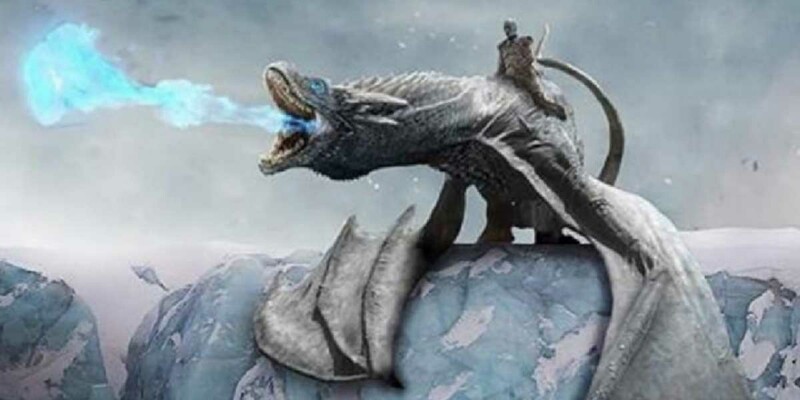 There are some crazy theories out there, even one that Bran is the Night King! 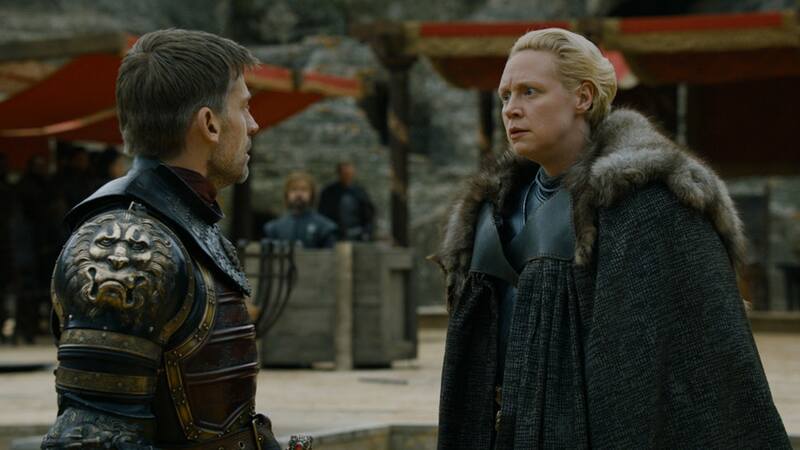 Jaime and Brienne most recently saw each other during the meeting of queens in King’s Landing, but now that Jaime has officially left King’s Landing to fight for the living, I can’t wait to see them team up on the same side. The real question is will Tormund be jealous of Brienne’s affection for Jaime? 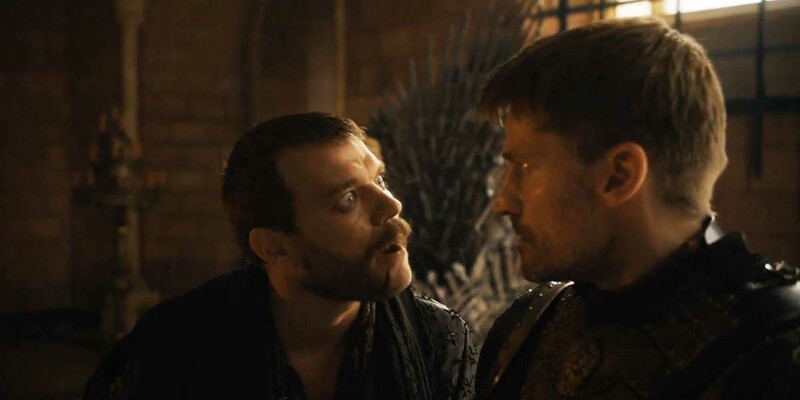 Jamie and Euron have never been friends — and with Euron trying to win Cersei’s affection and the throne, their next meet up is sure to be full of hot-headed emotions. 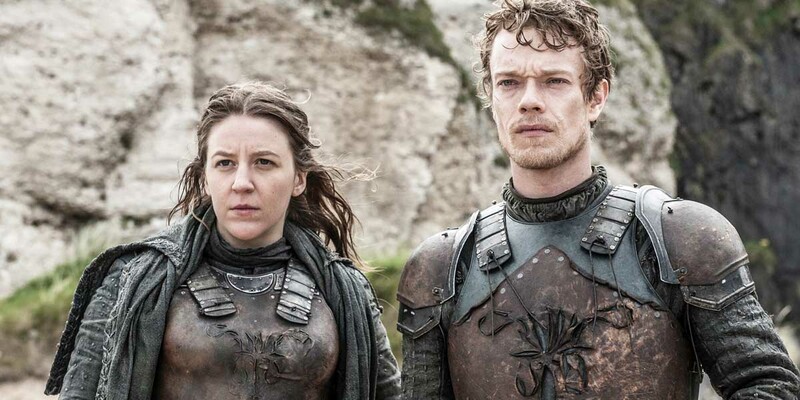 Theon and Yara were last together when their Uncle, Euron Greyjoy, attacked their fleet. In a moment of weakness, Theon deserts Yara and escapes, leaving her to be imprisoned by Euron. Obviously Theon harbors this action guiltily, and now he is off to rescue Yara. After all, Yara was the only one who tried to save him when he was a captive of Ramsey’s. 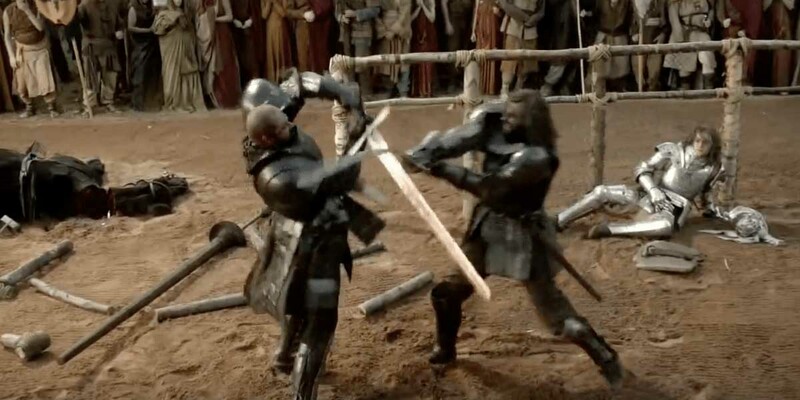 The two Clegane brothers last saw each other during the meeting of queens, but they last battled each other during season one. If they reunite, you know there will be a fight. 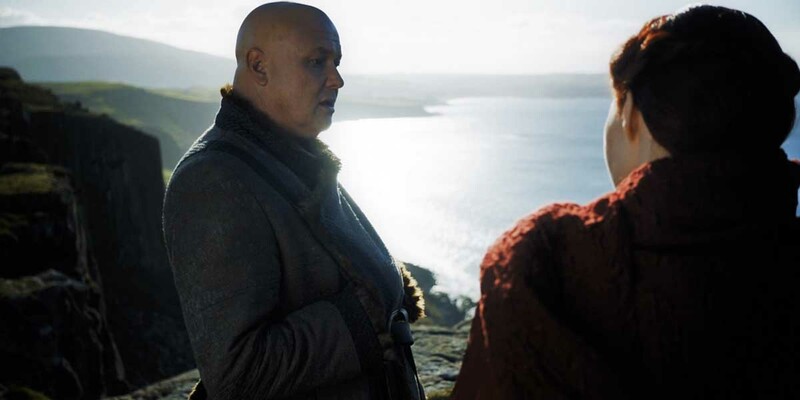 If these two see each other again, I’m sure Varys will be wide-eyed and looking over his shoulder at all turns. Davos sent the Red Woman away once he learned of Shireen Baratheon’s death. If he sees her again, will he be able to contain his emotions? 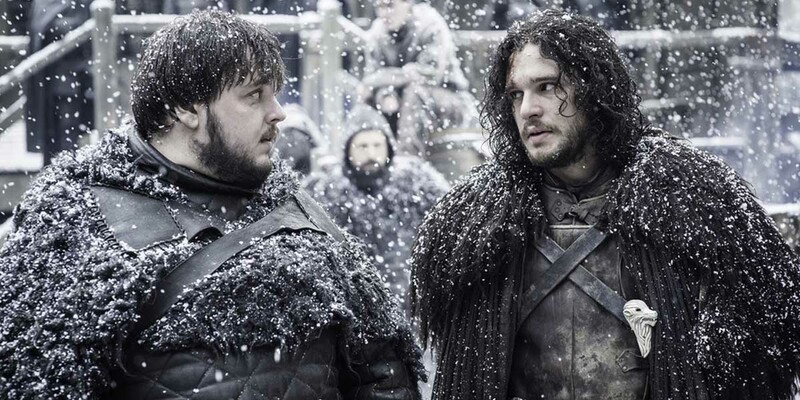 Jon last saw Sam at Castle Black before he was murdered by the traitorous men of the Night’s Watch. Since Sam left Castle Black with Gilly, headed to Oldtown to train to become a maester at the Citadel, he never knew that Jon died and was brought back to life. But — he does know of Jon’s true heritage. Will it be him or Bran who let him know? 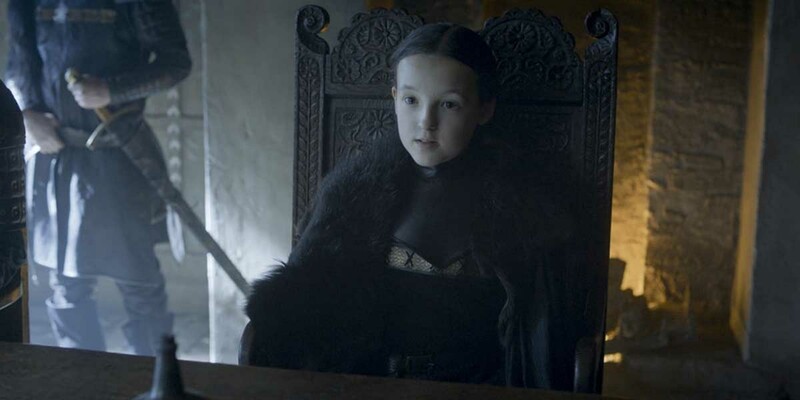 Okay, this one is a meeting and not a reunion, but I can’t wait for Jorah to meet his cousin Lyanna Mormont. Something tells me that he will love her fierceness. This one hurts. When Daenerys lost one of her children, we all cried. But when she finds out that the Night King turned Viserion into an ice/fire-breathing dragon, there’s no telling what she is going to do! Will Viserion recognize his mother and dragon siblings deep down? Or will this be the ugliest battle to watch? 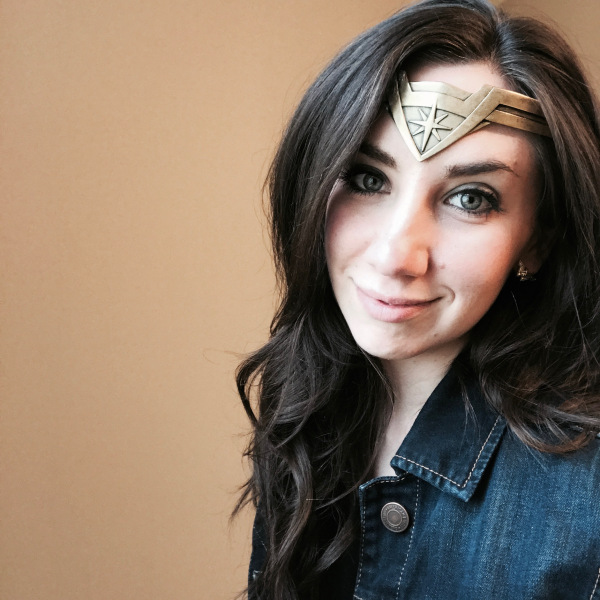 Whew… there certainly are a lot of reunions to hope for doing the final season! Which ones are you looking forward to the most? I’ve only ever seen a handful of GOT episodes over the years, but my brother is a HUGE fan. 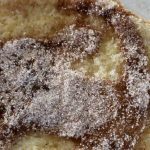 I’m passing this post along for him to read. You put together a great list! It’s amazing how many of these they orchestrated in the first episode alone! I have to say, I’m waiting in nervous anticipation for Daenerys and Viserion to reunite. I think you’re right — it may just be the ugliest battle we see… which, if true, means we’ll probably have to wait until the end of the season to watch it unfold. I’ve never watched Game of Thrones, and at this time, I don’t have any plans to – BUT I will say they’ve gotta hook people in with those characters and storylines, because I’ve never heard a show talked about quite as much! You nailed a lot of these reunions that we saw in last night’s episode. I can’t wait until next Sunday!